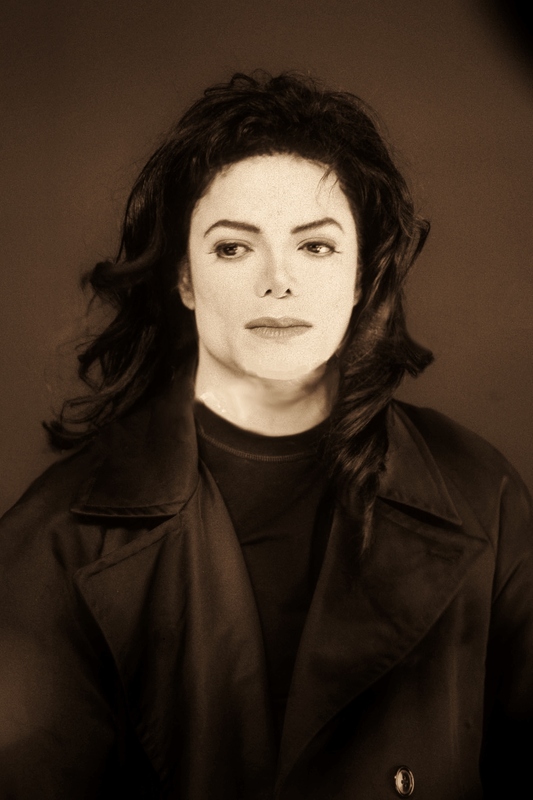 Michael Jackson - Stranger In Moscow Short Film. Removed a massive watermark, hope it looks ok :/. HD Wallpaper and background images in the 마이클 잭슨 club tagged: photo michaeljackson mjfam kingofpop.